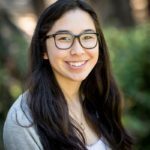 Chloe Sorensen is a summer intern at Young Minds Advocacy who recently graduated from Gunn High School in Palo Alto and will attend Stanford University in the fall. 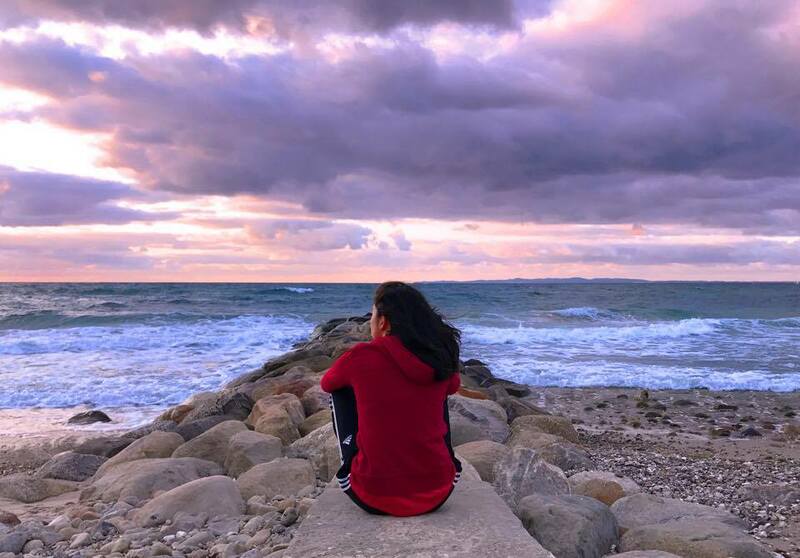 Following the suicide of one of her peers in November 2014, she co-founded the Gunn Student Wellness Committee, with the intention of increasing awareness for mental health issues and resources. Chloe has also advocated for increased recognition of student voice within the school, district, and greater community. More recently, she has worked with Lucile Packard Children's Hospital to raise more than $3 million for adolescent mental health services. 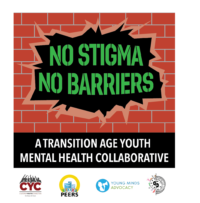 Her biggest dream is for all young people to have easy access to mental health care, as well as the ability to seek help without fear of judgment. Everyone Is Worthy of Mental Health Care. Yes, Even You!